Bitters are an essential part of cocktail-mixing. As concentrated, intensely flavorful droplets, they can make or break a cocktail. Think the Old Fashioned. The Manhattan. The Pink Gin. The Sazerac. 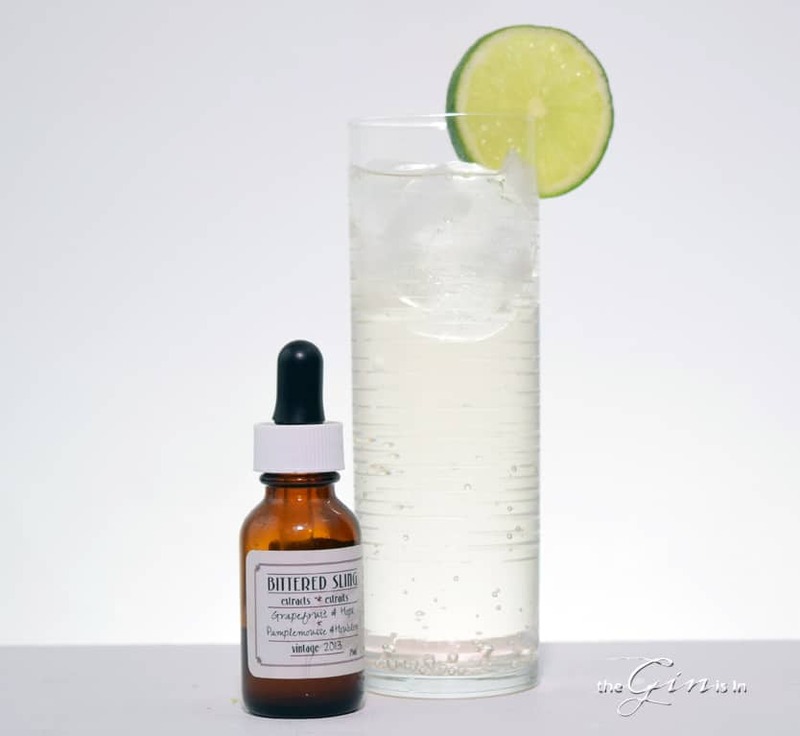 The next time you make a gin and tonic, consider your gin and tonic with bitters. 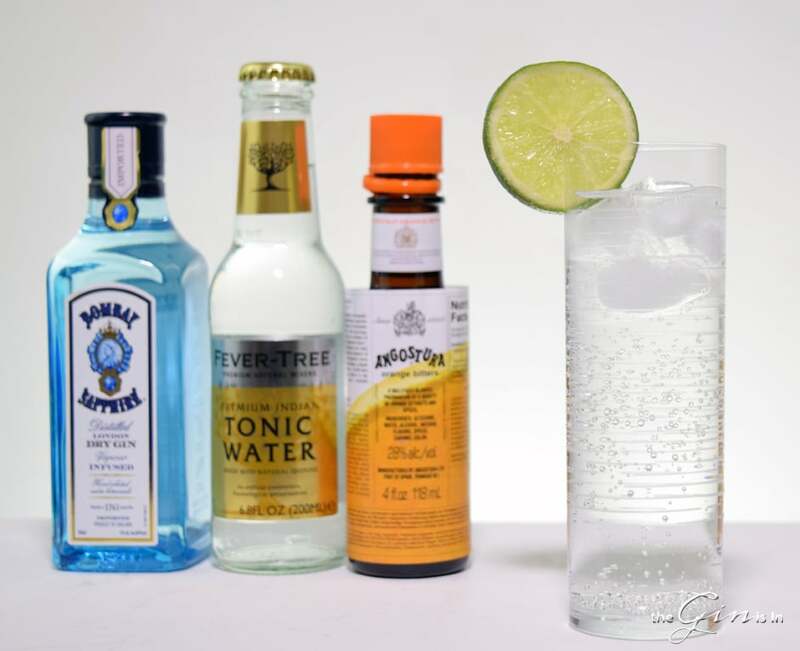 With the arrival of the Spanish style Gin and Tonic in the UK and US, Gin and Tonic drinkers are more interested in the aromatic properties of their drink than ever. And while the Gin Tonica obsesses over fussy botanical preparation, there is an easier way. And you probably already have them in your cocktail cabinet. 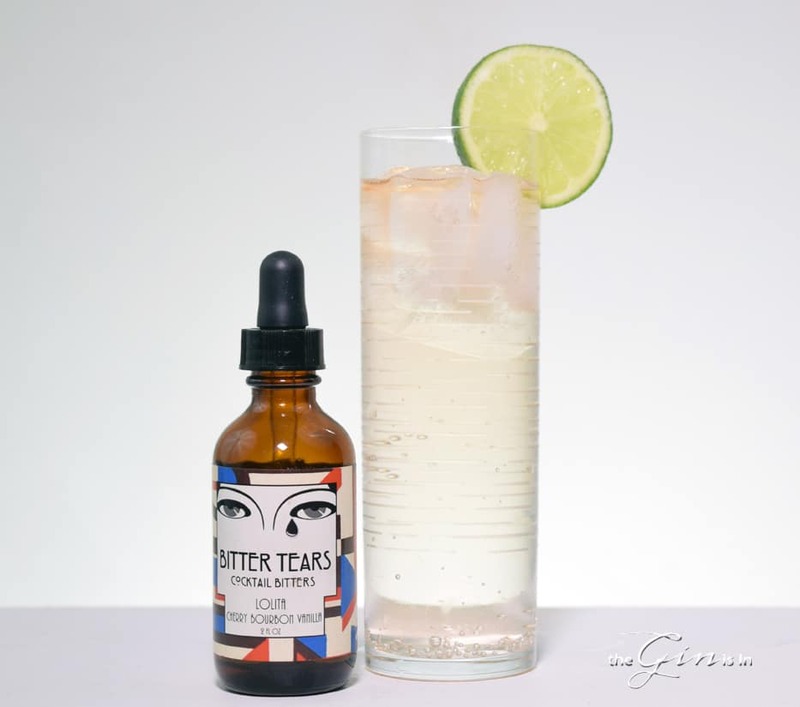 Bitters are an underused element in the Gin and Tonic maker’s arsenal. They can create a completely new experience or transform an old favorite. 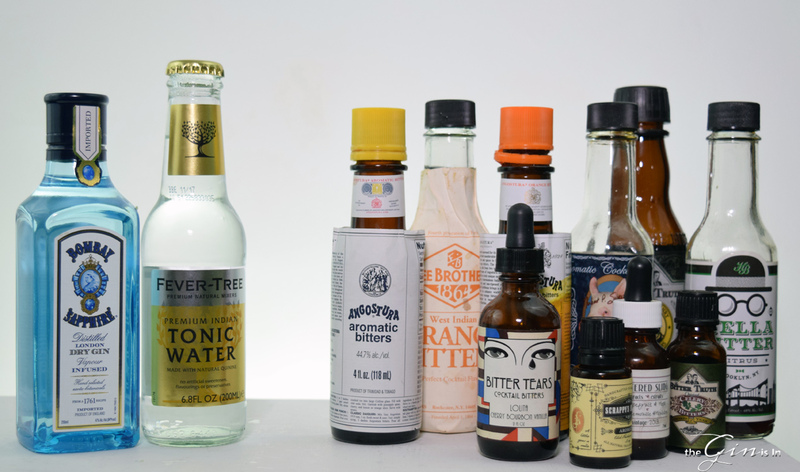 Hopefully some of our top 10 bitters for your next Gin and Tonic inspires you to play around with these ubiquitous and immensely flexible ingredients. Delicious. Hands down. Try it with as classic a gin as you can find. Also really great with Bombay Sapphire. Cherry and Vanilla might not sound like an obvious choice, but during tastings this one absolutely jumped out of the bunch. It was easily my favorite of the first round. Delicious, sweet, and somewhat unusual. 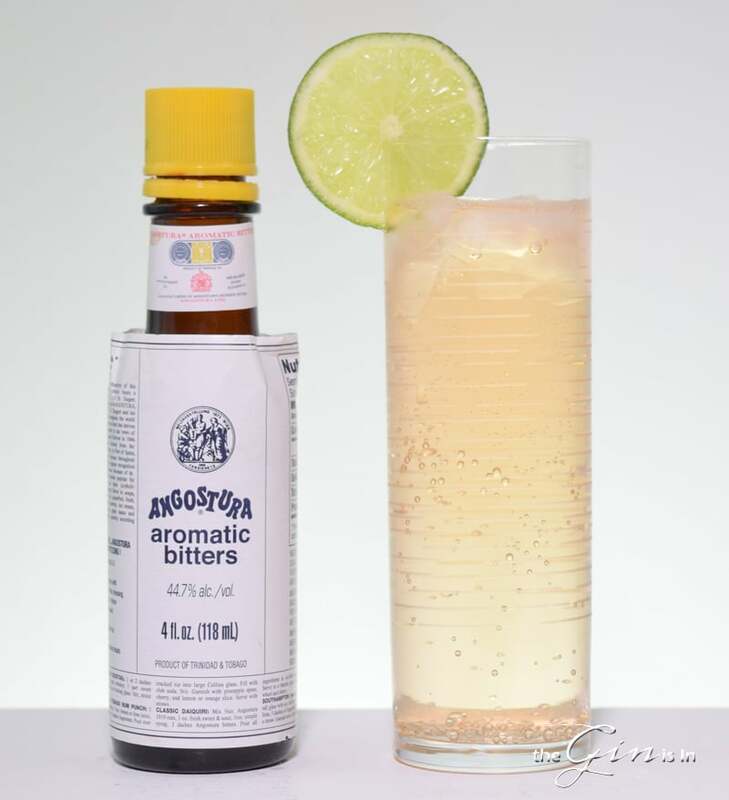 The Bittered Sling’s Grapefruit and Hops Bitters complements two parts of the gin and tonic. The hops adds depth to the bitterness and the grapefruit is beautiful with whatever citrus garnish you choose. 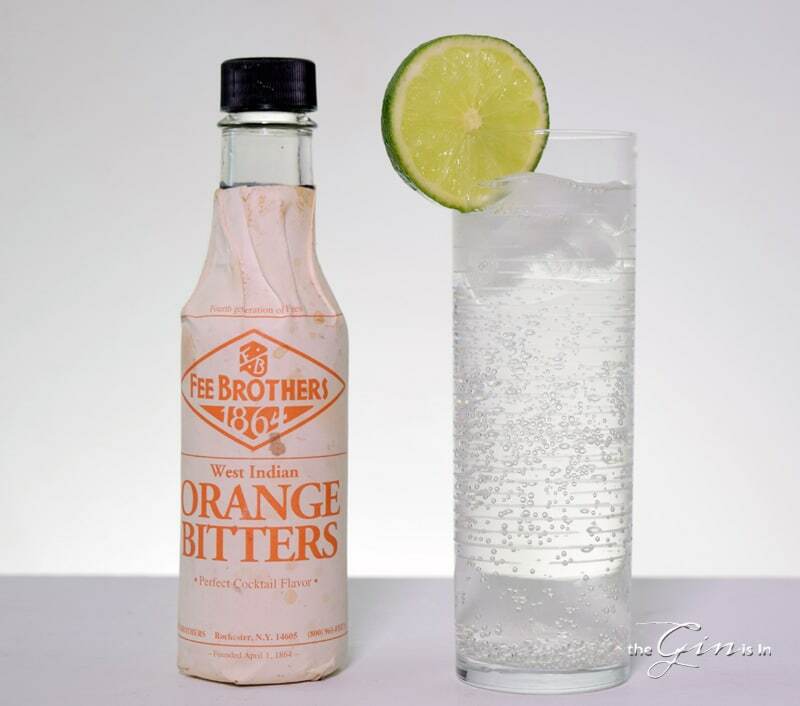 Bitter Orange is in so many gins. And if that’s not enough for you this kicks it up another notch. 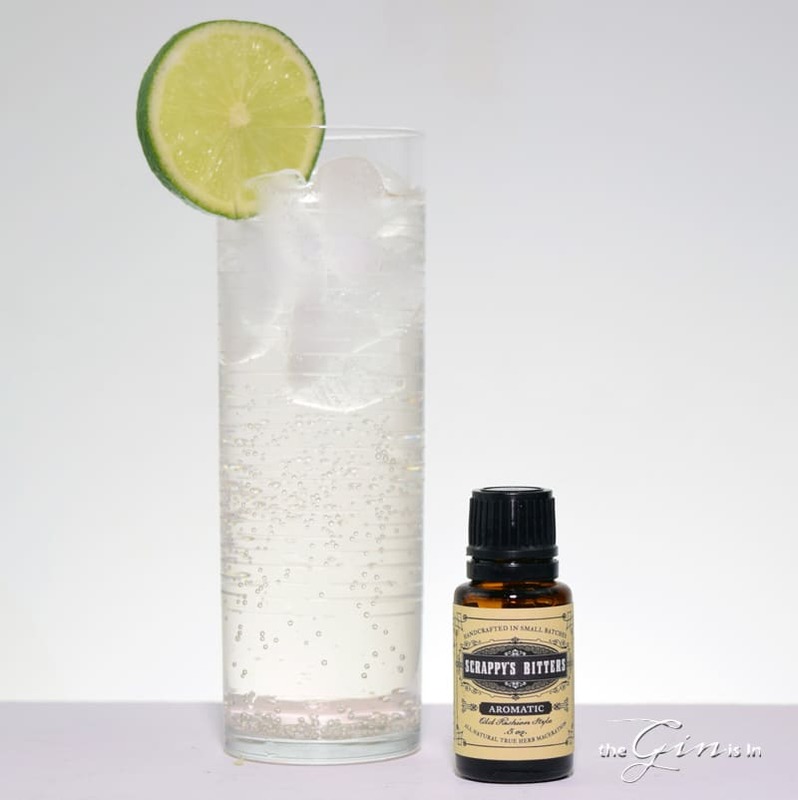 The most classic and enduring bitters is also a welcome addition with tonic. It’s like a Pink Gin with tonic water, and it might be my favorite go-to bitters in my G&T’s. All celery bitters are great in G&T, but The Bitter Truth’s Celery Bitters are my favorite Celery Bitters of the bunch. Zippy, Spicy, and incredibly aromatic. They’re perhaps my favorite non-Angostura bitters bitter for my Old Fashioned, but I absolutely loved some of the sweet spice notes that they brought to a Gin and Tonic with Bitters. Hard to find, certainly. But I’ve never had blueberry bitters like this. 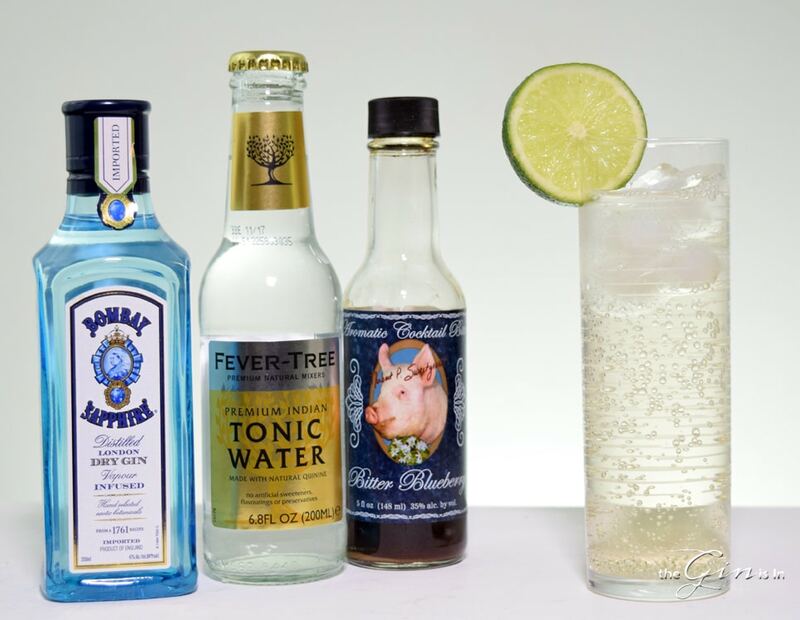 Optionally, garnish your Gin and Tonic with lemon to invoke the fantastic accord of blueberry/lemon. 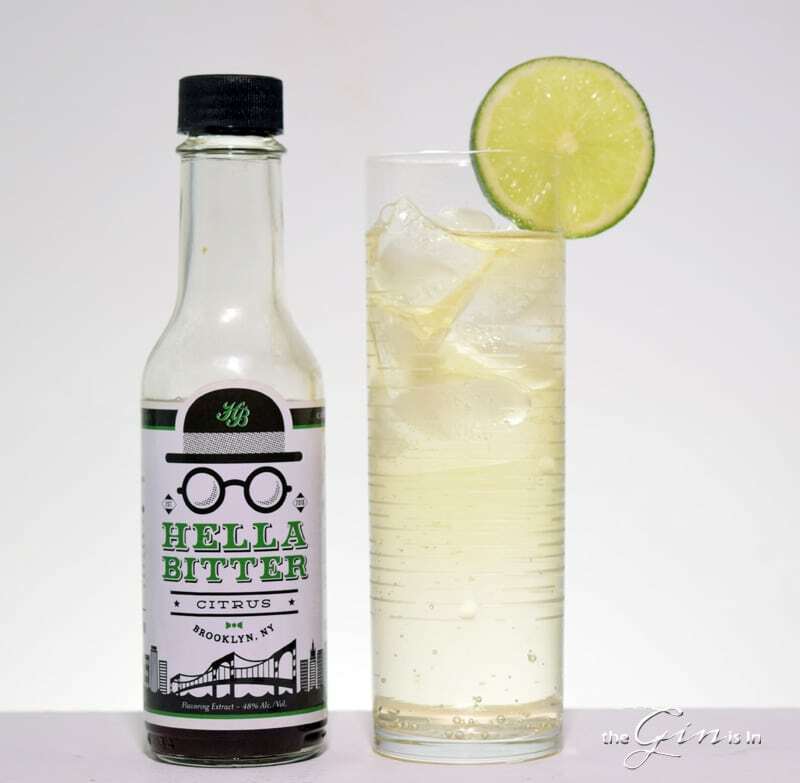 There’s a lot of citrus tinged bitters out there, and on this list, but what I like about Hella is the smoothness. It’s not all about the orange. And it’s not all about the overwhelming bitter. They’re a nicely balanced bitters that I think is an ideal entry point if you’re not totally sold on this Gin and Tonic with Bitters thing. Also great in an aged gin Old Fashioned. Let me know if you have any personal favorites that I left out. Hi. There is some confusion in your recipe with dashes and drops. First you say “We added about 2 drops of bitters for each oz. of liquid”, but in the recipe you specify “6 dashes of bitters”. I think 6 dashes of bitters is a huge amount and I’m inclined to think you mean 6 drops, but could you clarify? Thanks. The amount of Tonic Water sounds also funny. Two ounces? 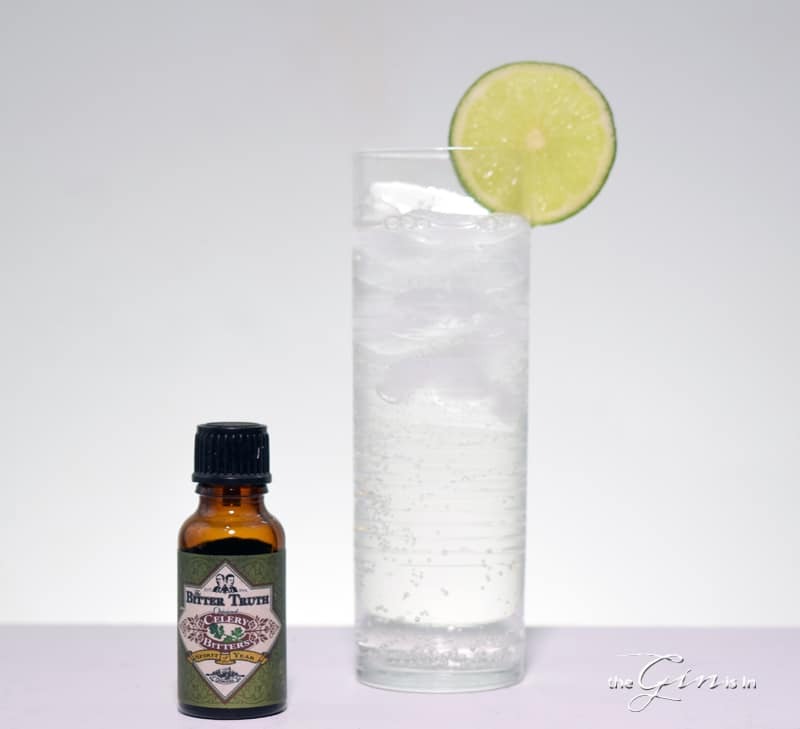 A regular bottle of Fever Tree Tonic Water has 6.8 FL. OZ.